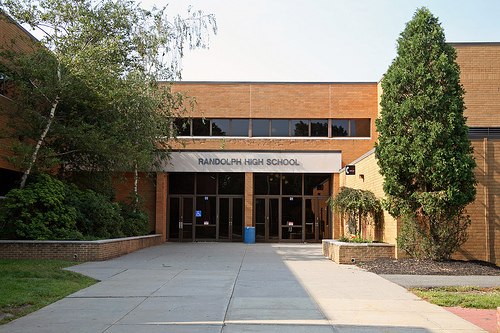 Please use this blog for ideas and general information from the Randolph Township High School Humanities Department. We’ll post links to relevant content throughout the year here. Feel free to add appropriate feedback in the comments section. We look forward to an exciting year at Randolph! Jonathan – glad to have you on our team!